Leanne has worked as a Personal Assistant for 7 years. Most of this time was spent working for one of the top five insurance companies in the UK. Over the years her role diversified and incorporated activities that facilitated the smooth running of the office. 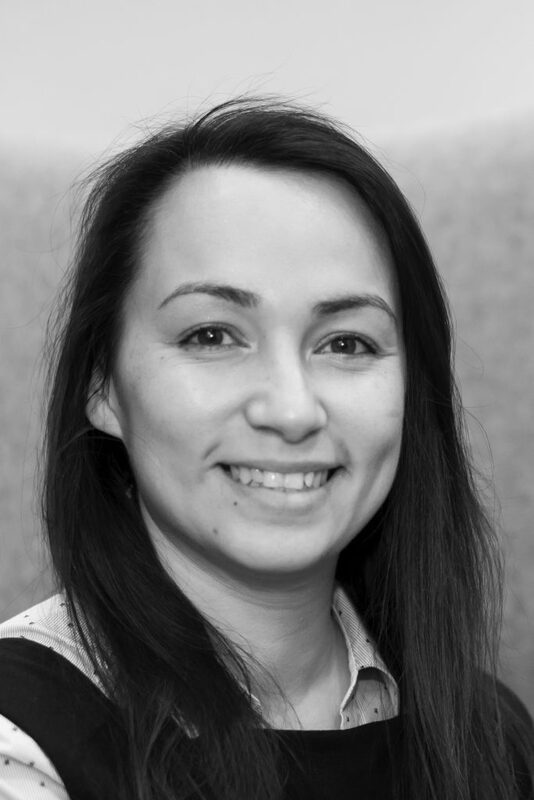 Leanne has worked for Peacock + Smith since 2017.